Nowadays we’re all just trying to get by. We’re more concerned with keeping up our daily routines; wake up, get ready, go to work, sleep, repeat. We want to fit in, another fish swept up in the grey sea of ordinary life. No room for whimsicality, or adventure or magic. No room to be yourself. Unicorn Store challenges that very idea. The film follows Kit, played by Brie Larson, an art school graduate currently living in the basement of her parents’ home, struggling to embrace full adulthood and become someone special in the world. 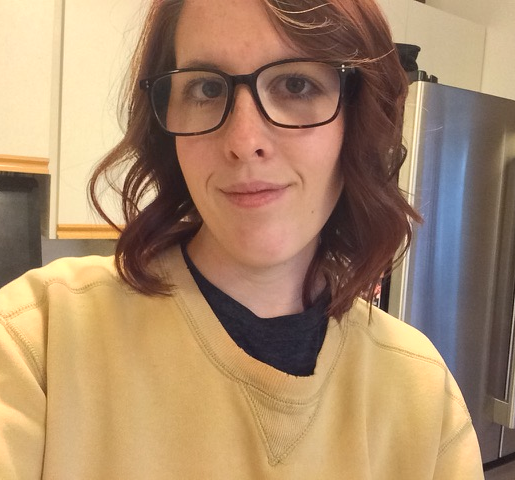 After a family dinner filled with not-so-subtle nagging from her awkward yet well-intentioned parents, Kit takes a position as a temp at a marketing firm, when she begins to receive multiple invitations to The Store. Eventually, once her curiosity gets the better of her, she seeks out the mysterious business only to meet The Salesman (Samuel L. Jackson). The Salesman tells Kit that he is in the business of presenting unicorns to those who deserve it, and, if she should fulfill certain requirements, she will receive one of her very own. Having dreamt of nothing else since she was a kid, Kit immediately gets to work; first, she must build a home suitable for a unicorn and enlists Virgil (Mamoudou Athie), a staff member at the local hardware store, to help her do just that. Her peculiar endeavour is kept a secret of course, which causes a chain of events to occur-both silly, crazy and sad-that may or may not lead to the happiness Kit deserves. Unicorn Store is a rare gem, mixing all the elements of a coming-of-age film, urban fantasy, and an adult drama, wrapping it all together into a present made for the child in each one of us. Aside from starring as the lead, Larson also serves as the film’s producer and director. Her natural confidence both behind and in front of the camera, and her zeal for life shines throughout the hour and thirty-minute long feature. 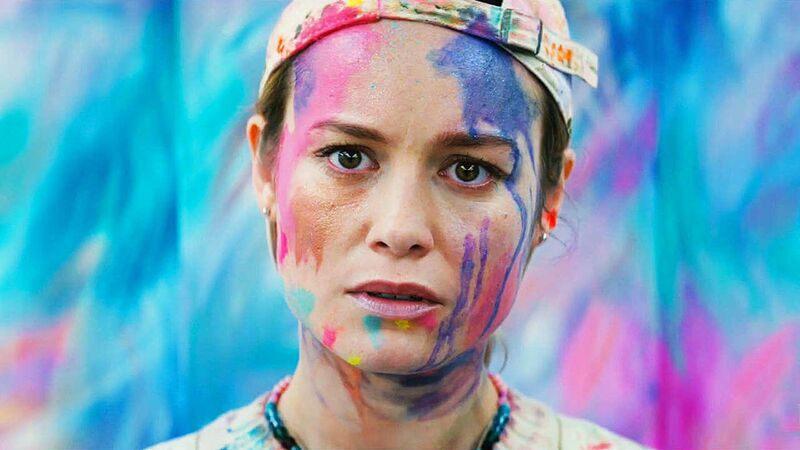 Despite the A-listers within the cast and all the hype surrounding Larson due to her history-making, billion-dollar grossing performance as Captain Marvel, Unicorn Store, though a much more independent, small scale piece, stands on its own. The message that lies at the story’s centre is one anyone can relate to: don’t be ashamed of who you are or try to change all your oddities. That is what makes you, you. And that is what will help you to find your very own unicorn-“The most grown up thing you can do is fail at the things you really care about.” Failure means you’re learning. And learning means you’re on your way. Like most of us, Larson’s character just wants someone-or something-to love her unconditionally. Filled with bright colours, clever humour, and quirky characters, Unicorn Store encourages viewers to follow the path towards their dreams, even if others don’t believe, because“Everyone needs some magic in their lives, even if they’re all grown up.” That, and a good slice of cake.